Mark holds a Diploma in Building and Construction. In 2005, after many years of industry experience, he purchased Advance Formwork with business partner Peter Jingryd. Mark is responsible for the organisational and directional control of the company and has played an integral role in the company’s growth and development over the past 13 years. He is responsible for planning, capital investments, and other major company decisions. 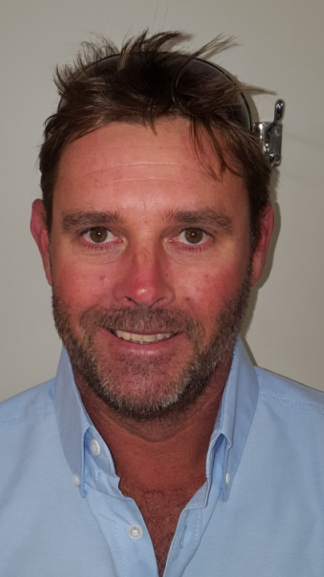 By building excellent relationships with clients and innovation in the company’s products and services, Mark has helped Advance Formwork become one of Western Australia’s leading formwork companies. Peter purchased Advance Formwork with Mark over 13 years ago and has played an integral role in the company becoming one of the largest commercial formworkers in the state. Pete has over 40 years’ experience in the building and construction industry and is a ‘hands on’ director who is predominantly on-site. Peter ensures the smooth day-to-day running of our major projects, by monitoring the work on-site and ensuring all areas of the project are being adequately serviced. Pete strives to ensure all requirements are being met and liaises closely with the client on a day-to-day basis. Cameron’s role as Advance Formwork’s Construction Manager is crucial to the operation and success of the business. Cam oversees the construction and management of all of our major projects and liaises closely with our site directors to ensure the effective running of each project. 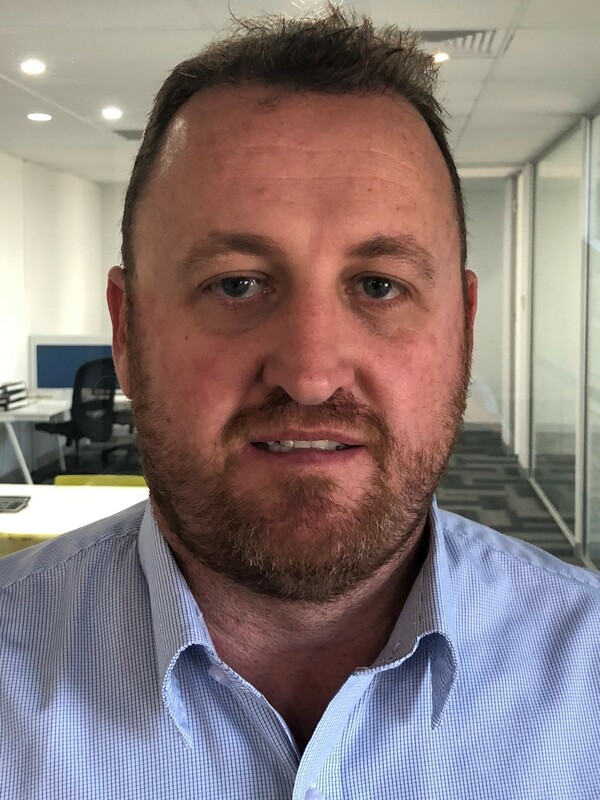 Cam has worked in the commercial construction industry for over 10 years and has a great understanding of industry leading quality and safety management systems along with a comprehensive knowledge of the formwork/concrete sector. Cam’s greatest attributes are his high level of organisation, planning and methodical approach to every task he undertakes. Joseph is our head estimator and is responsible for all of our project tendering and management up until contract award. He works closely with Mark and Cam during tender phase to ensure all bases have been covered and we provide our prospective clients with the highest possible service. Joseph, along with Cam, also assists in the management of our major contracts with our clients and subcontractors. Joseph’s greatest attributes are his high attention to detail, methodical approach to his work and ability to work to strict deadlines, which are all crucial within the tender phase of projects. Kane is responsible for the day-to-day running of the business. Based out of our office facility in Landsdale, Kane liaises closely with Mark, Cam and our site directors to ensure all areas of the business are being adequately serviced. 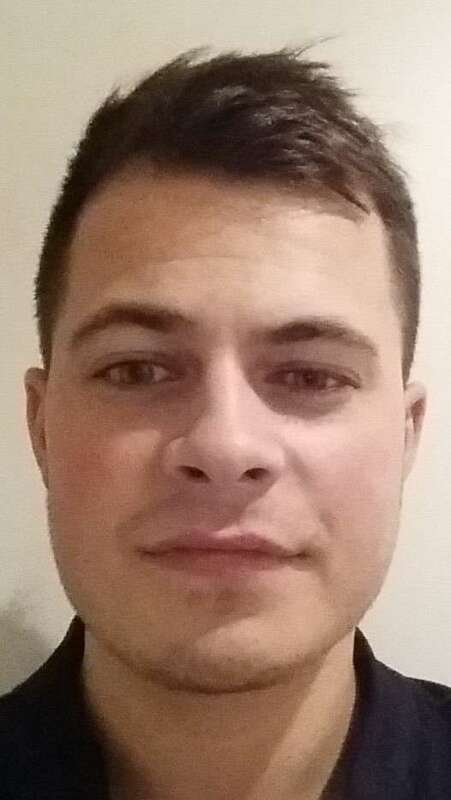 Kane also heads up our procurement department and has built up many strong relationships with our suppliers and subcontractors through his outstanding communication and people skills. Kane’s exemplary communication skills, coupled with his high level of organisational skills, make him a key cog in the success of Advance Formwork. Toby is our junior estimator and is responsible for assisting Joseph and Mark during the tendering phase of projects. Toby and Joseph work closely together ensuring all aspects of our tendering process are carried out efficiently and with a high degree of detail and attention. Toby’s high attention to detail, ability to work to deadlines and his enthusiastic approach to his work are amongst his greatest attributes and ensure he is an important cog in the Advance Formwork machine. Ryan’s role, as one of our site directors, is to ensure the efficient operation of the project from start to finish. He works closely with both the client and our on-site subcontractors and is responsible for making sure all deadlines and requirements are met. 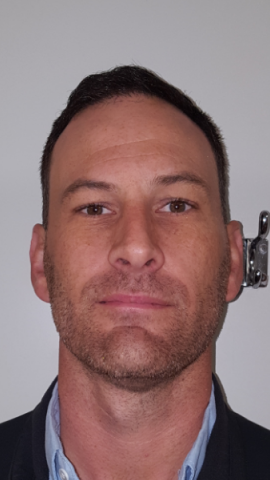 Ryan has over 20 years experience in the formwork and concrete sector in WA and is highly respected both within our workforce and in the wider industry. His greatest attributes are his exemplary organisational ability, his communication skills and high level of dedication to his work. Paul is one of our leading site supervisors on our major projects. 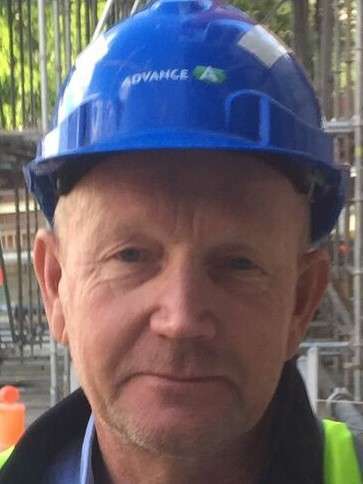 Paul serves as Advance’s main presence on-site for the duration of the project and works tirelessly to ensure the smooth operation of the works. Paul has been working in the formwork/concrete industry for over 20 years and has a technical knowledge that is unparalleled. Paul is an outstanding problem solver who can identify potential issues early and develop methods to mitigate any delays or potential quality concerns. He is a great communicator who is held in high regard by the entire workforce. Mike has been working in the construction industry for over 25 years and has a wealth of experience within the formwork and concrete sector. One of our longest serving employees, Mike has been involved in many of our largest and most successful projects to date, and has played a key role in many of them. Mike works closely with the site management team and ensures the efficient running of the project on the ground. His greatest attributes are his tireless work ethic and his ability to quickly identify and solve potential issues on-site.